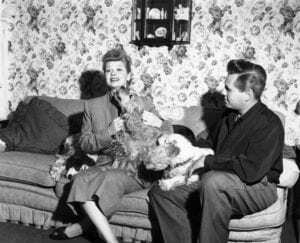 Unlike some actors, Lucille Ball never minded working with animals, as long as the laughs still came And Lucy especially loved dogs. Later in life, she had a series of Toy Poodles, all were named Tinker. When one passed away, the next was named Tinker II, etc. 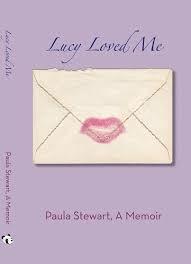 Lucy’s best pal, actress Paula Stewart, author of the book “Lucy Loved Me” told me that her Tinker dogs were “nasty,” only wanting to be with Lucy. 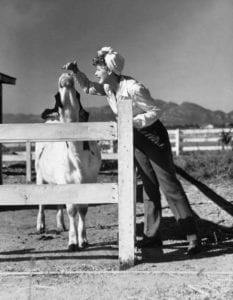 There were two times that Lucy told me she did not like working with animals. 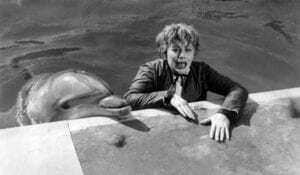 At Marineland she and Mr. Mooney (played by actor Gale Gordon) found themselves in a pool with dolphins. She said the dolphins poked at her ribs and kidneys with their snouts. And the water was cold. She said the director thought she was the best actress ever, but she really was terrified! I an episode of “The Lucy Show,” her character lost money which wound up under the foot of an elephant. And Lucy was (understandably) intimidated by the pachyderm. Overall, she didn’t care about animals upstaging her – she was about getting laughs – and that is all that mattered. Besides, even the cutest puppy couldn’t upstage Lucy. 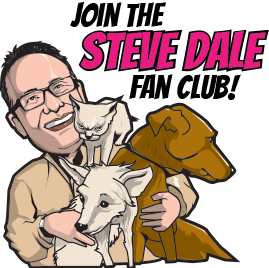 Listen HERE to my podcast with Stewart. She says that Lucy even raised some of her puppies. 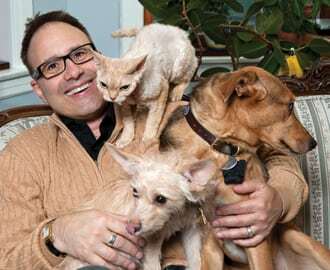 Listen HERE to my podcast with Lucy’s one time videographer Stu Stoshak. In another podcast, HERE I speak with Lucille Ball longtime secretary Wanda Clark.